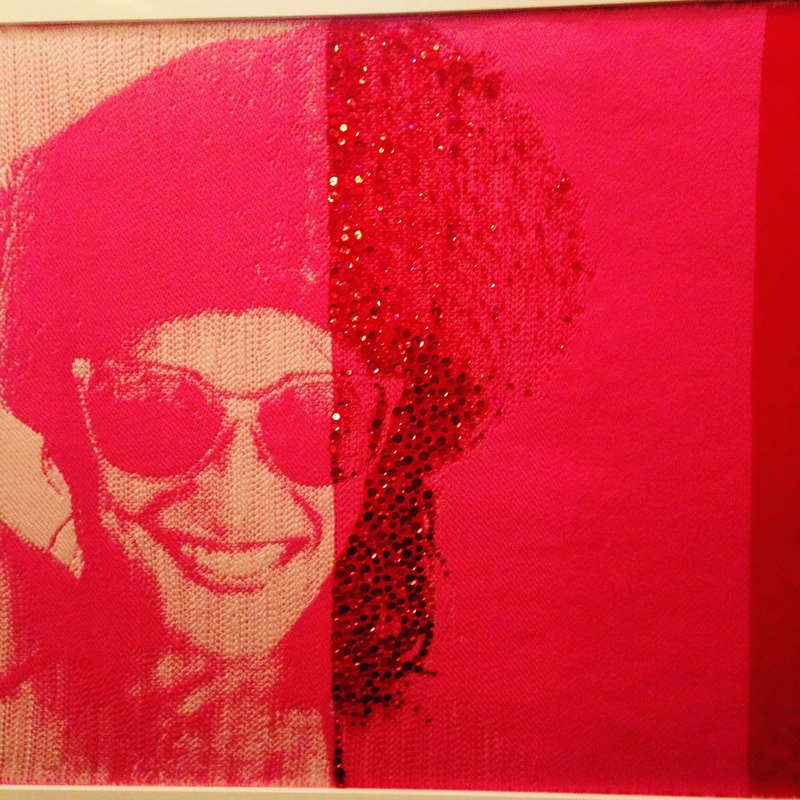 The Yenta Immortalized in Yarn and Sequins | Yo, Yenta! This entry was posted in Life, Death and Guilt In Between and tagged fiber arts, savannah andaz, savannah art informer, savannah icons, scad, textiles, willian nassu by Head Yenta. Bookmark the permalink. Love the art works . Can you please share the artist’s contact.